Why not start fresh with a new charger cable (Apple Lightning Cable or Android Micro USB) as well as 3 CordCondoms in your choice of color plus a 9H Superior strength tempered glass screen protector. This bundle gives you piece of mind that your phone and charger cable will always be working and reliable. All for one low limited time price. Apple Charger is MFI Certified to ensure that you don't get error messages. 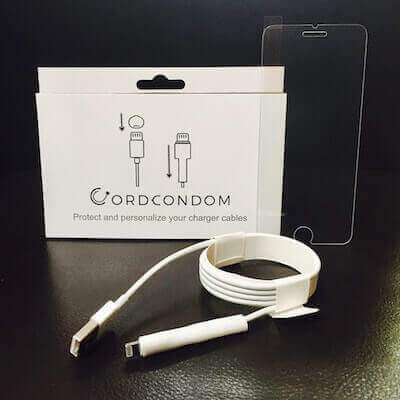 Purchase the Bundle of CordCondom charger protectors with new charger and screen protector to protect multiple devices and save big while doing it! This bundle is completely customizable to suit your device, all 3 items can be changed to suit whatever device you own. There are some out there that only have one device. Just one phone, tablet, or other contraption that helps them work, learn, play, or talk to everyone on the planet instantly, then you definitely want to make sure that device is as reliable as possible and a full protection package like this would be the way to go. If you’ve got a few devices (or you’re just thinking ahead in case you lose or break one!). Then this deal is what you need as it provides you with 3 charger protectors to make sure you can always safely charge up or sync, whichever device you’re using. The best thing about buying the 3 product bundle, aside from having three awesome CordCondoms, is now you’ve unlocked the power of the oldest economic weapon: economies of scale! The $35 regular price is what you will end up paying at most retail stores for a new charger when yours breaks. Don’t wait until then, get your deal today because planning means saving. Save big by buying this 3 product bundle all at once! 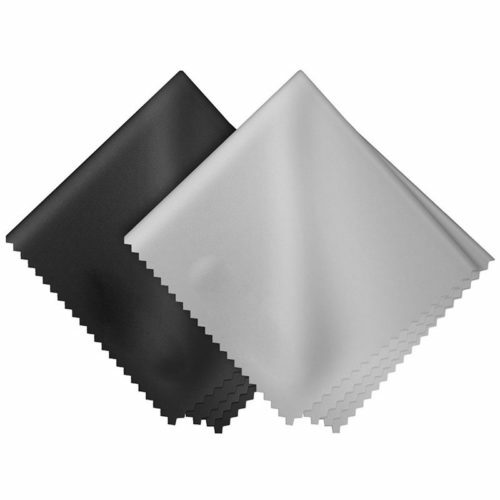 This pack of three products with three CordCondom protector sleeves that roll on in just seconds are compatible with multiple devices, and look sleek while doing so! 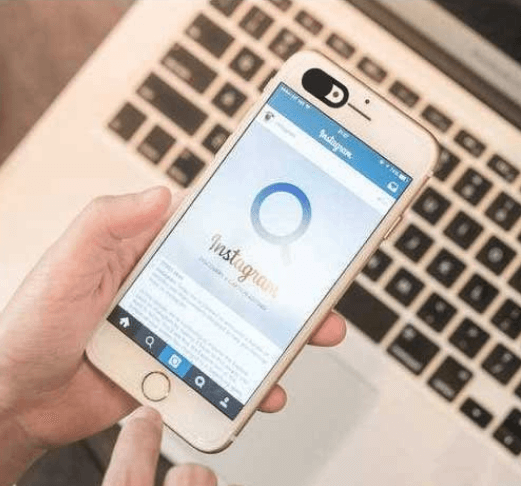 you’ll receive a glass screen protector for your phone as well which features much higher sensitivity than regular plastic ones. 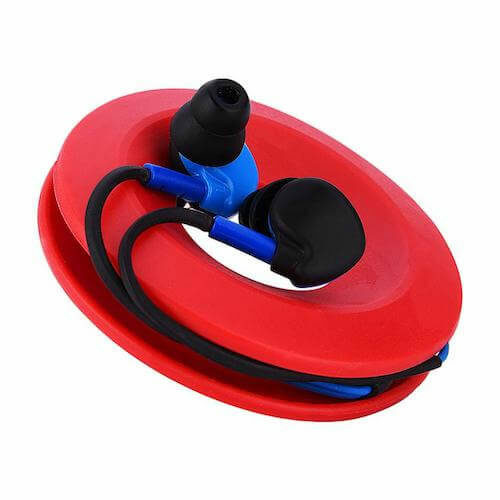 It is also much thicker and provides superior protection to the plastic versions. If you are interested in just the 3 CordCondoms, Check out the 3 pack. Got this bundle on sale for 20 bucks. Everything is pretty much as expected, screen protector is better than those plastic ones and keeps the screen really sensitive which is good. CordCondoms seem to be pretty good at protecting the new cable i got. Overall i would recommend this to anyone needing a complete protection package for their phone.